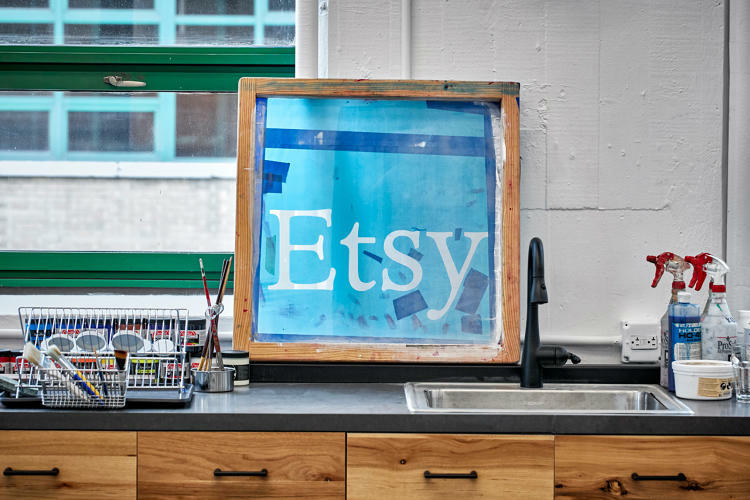 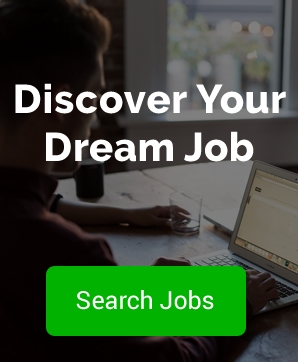 Founded in 2005, Etsy has grown from a small community of crafty artisan folk to a £3 billion e-commerce company employing more than 650 people. 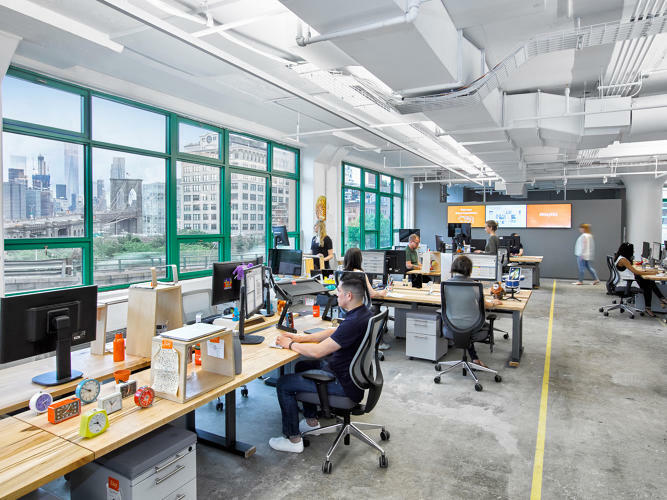 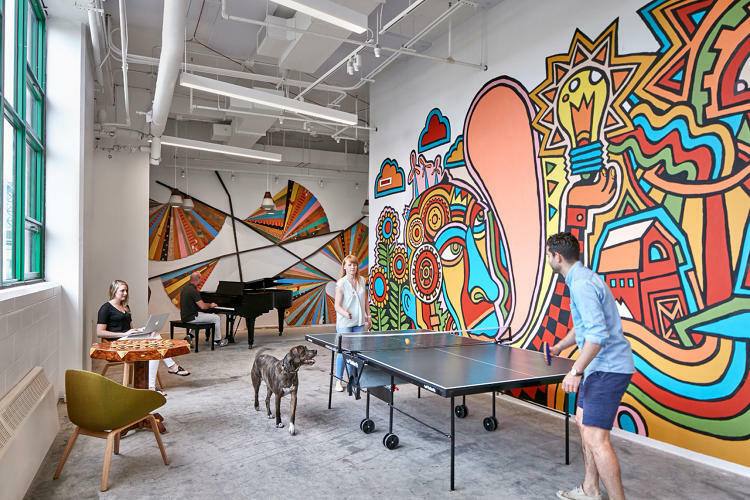 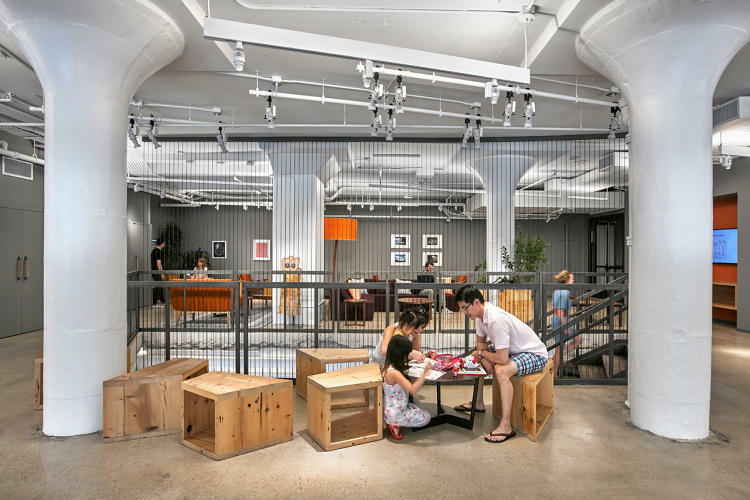 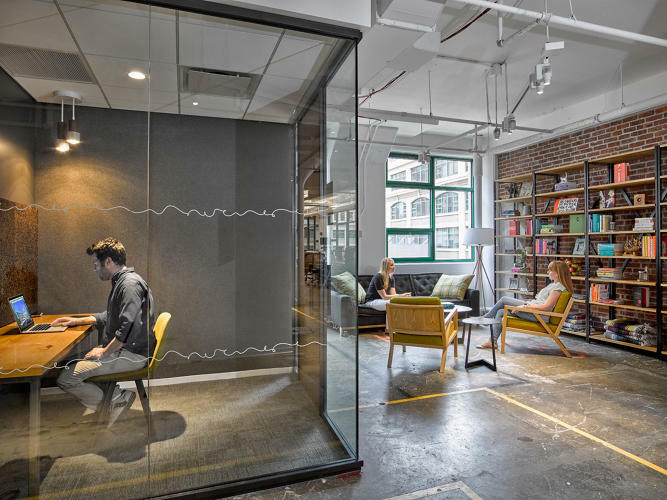 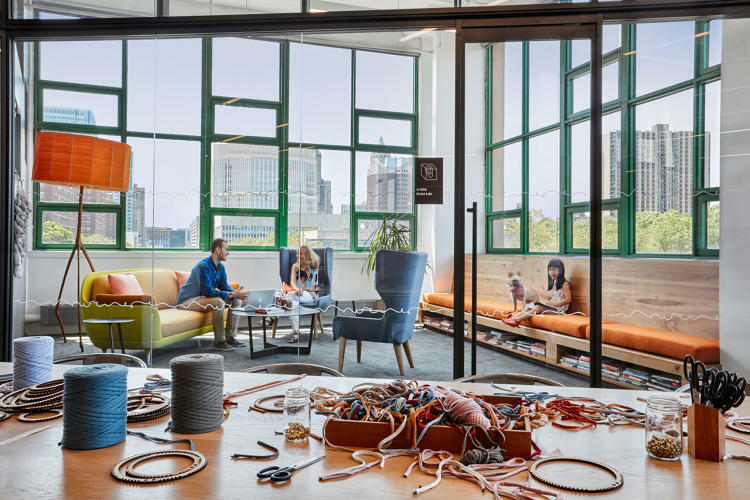 Designed by Gensler (the people behind Airbnb’s San Francisco Office), Etsy’s new Broolyn HQ is an embodiment of creativity, community and sustainability. 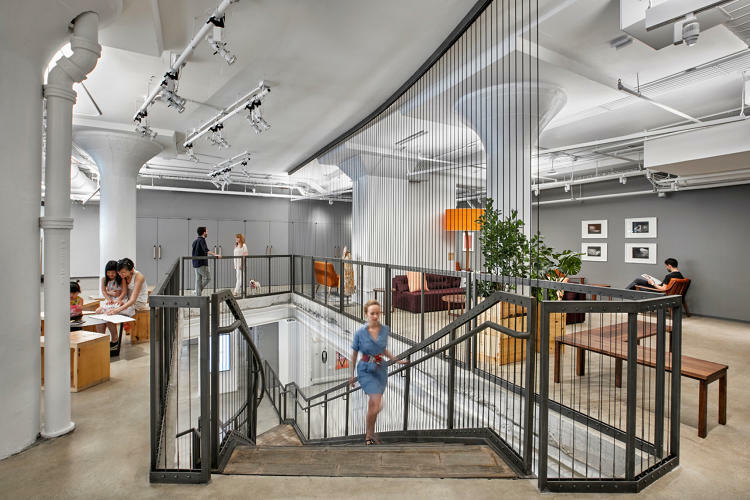 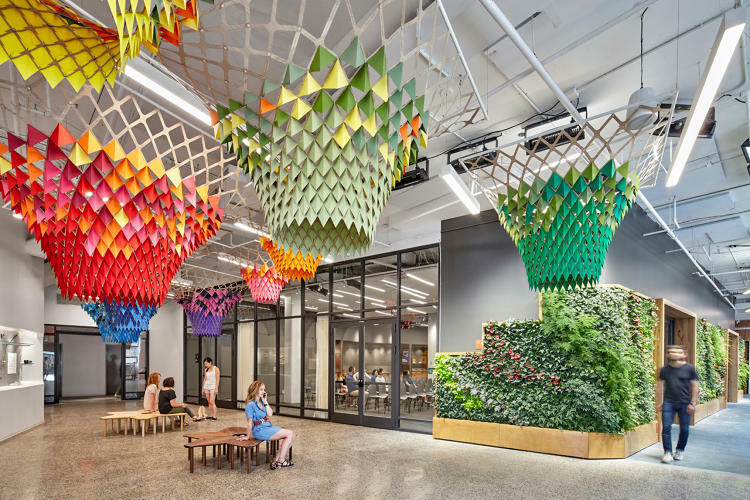 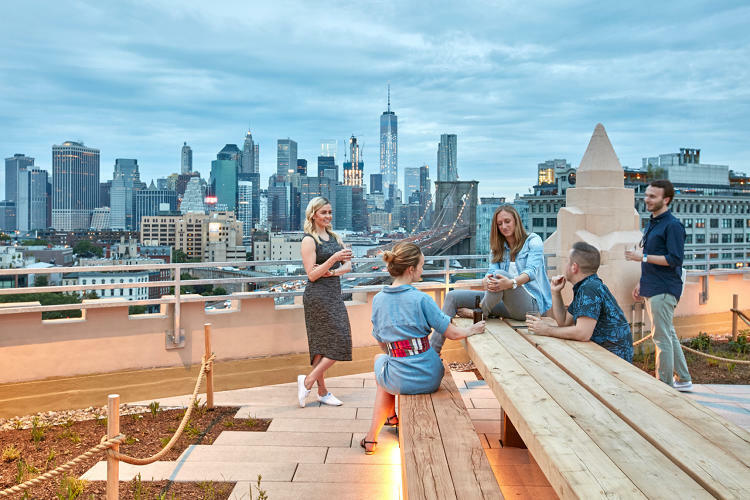 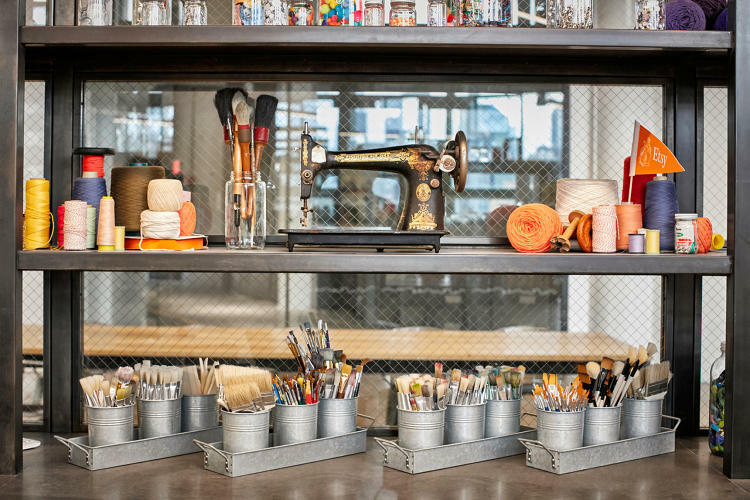 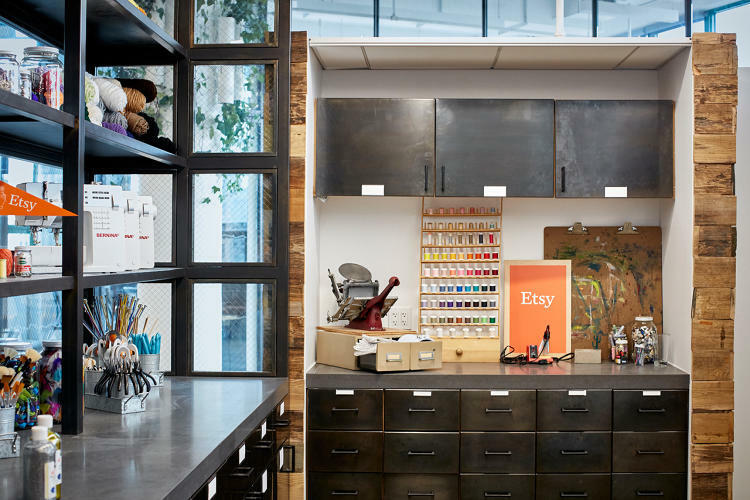 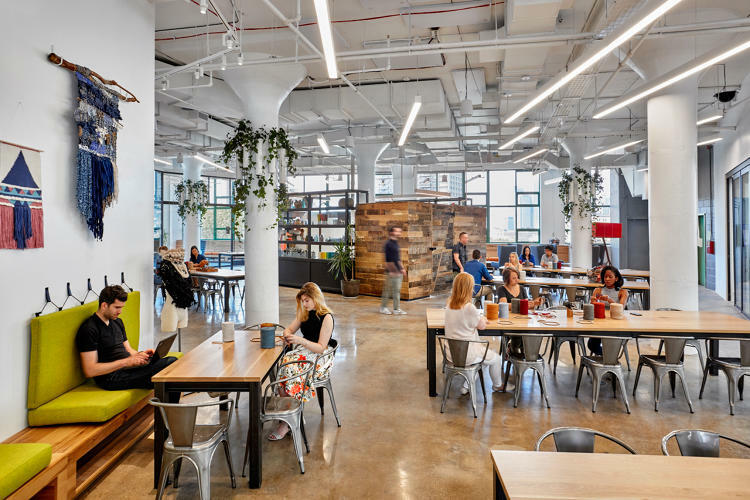 Blurring the lines between workplace and habitat, Etsy’s new 200,000-square-foot headquarters celebrates the art of making whilst embracing nature and sustainability. 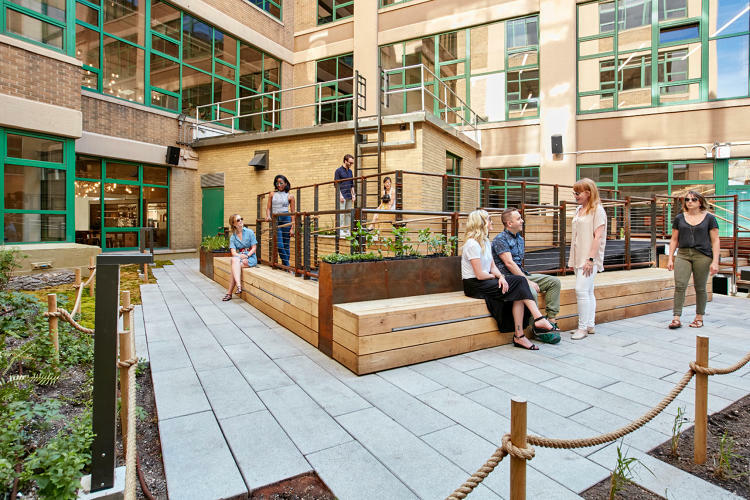 This former Jehovah’s Witnesses’ printing press was given a complete makeover with solar panels on the roof, salvaged furniture for the conference rooms and decor sourced from Etsy’s community of makers.